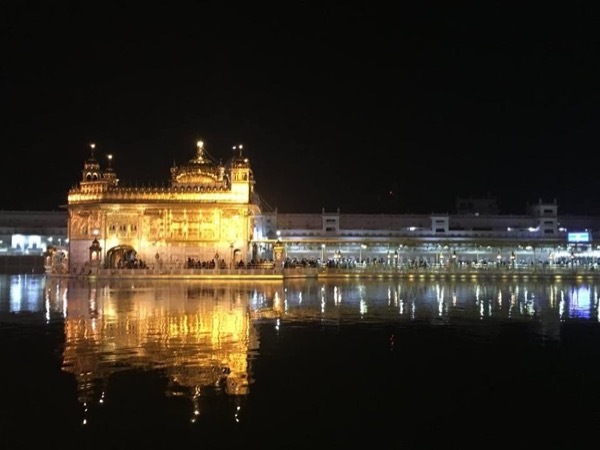 Traveler Review for Private Tour in Amritsar, Punjab, India by Tour Guide Balwinder S.
About Balwinder S. Message Balwinder S.
Experience Amritsar with your own Local Guide! We are so happy we booked the two day tour of Amritsar with Balwinder. He is very knowledgable, helpful with details, and friendly. Was more like being guided by a good friend who lives locally. Our driver too was very friendly and professional. We saw what we hoped to and much more. We would highly recommend his 2 day tour to anyone looking for a guide in the Amritsar area.